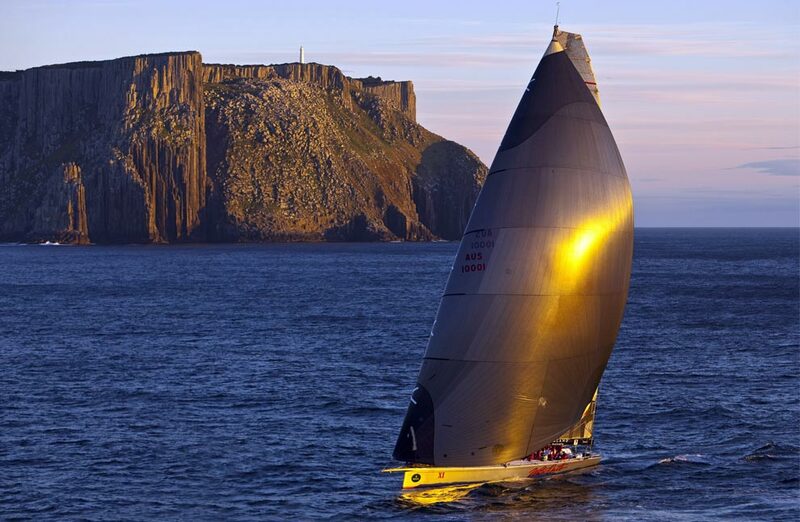 Last December the maxi yacht "Wild Oats XI" won the 2008 Sydney Hobart Yacht Race, sailing 630 nautical miles (1,170 km) in one day, 20 hours and 34 minutes. The Volvo Ocean Race, a 10-leg round-the-world race started in October and will continue until June. 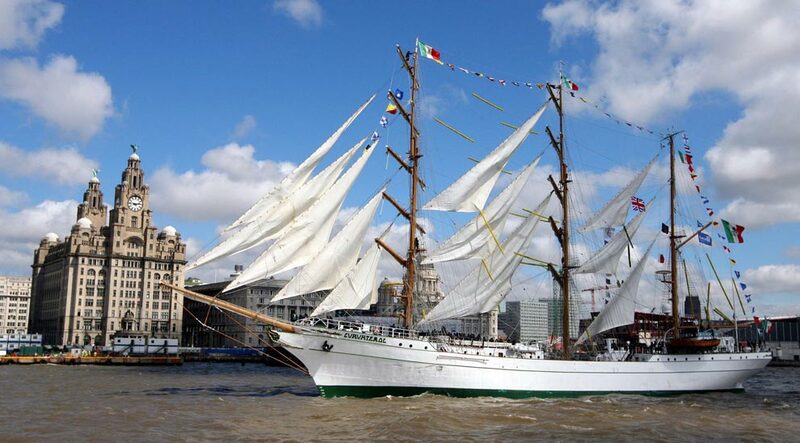 The Tall Ships Atlantic Challenge 2009 will start in April, and training sessions are now underway. 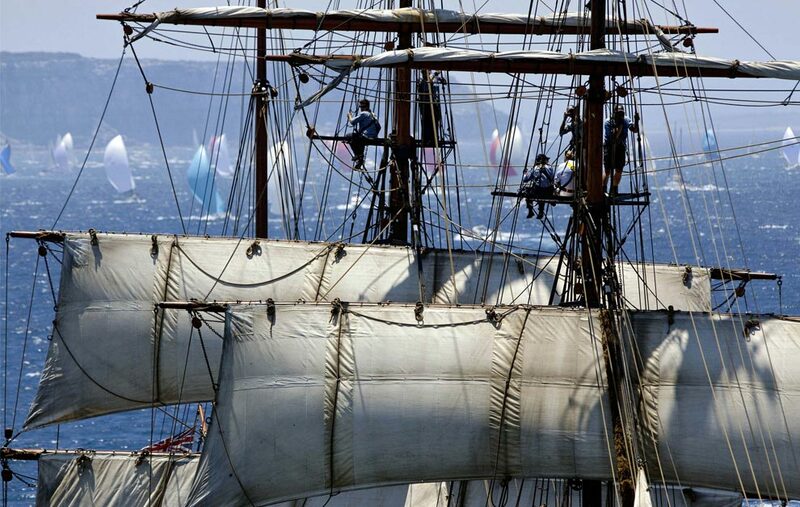 Sailing as a modern and historic undertaking is alive and well around the world, here are a few photos of sailing events from the past year.